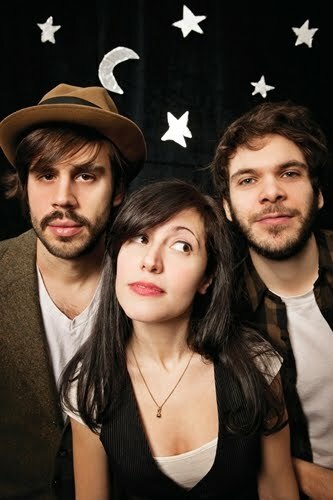 Elizabeth & the Catapult are coming to town! My friend introduced me to their music last year and I instantly became obsessed. He just texted me last night to tell me that they are coming to B-More Feb. 6th! They will be playing at the 8x10 and I can not wait!! 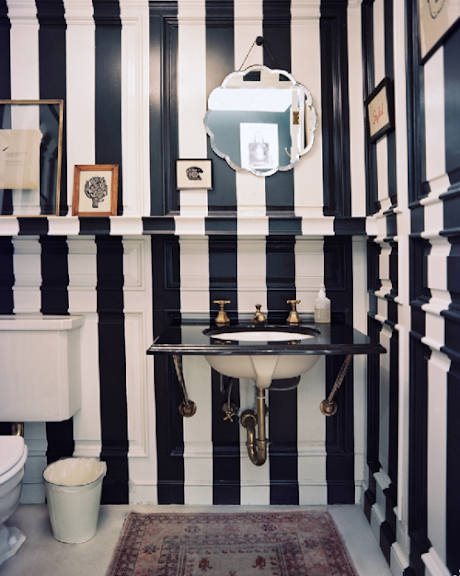 The other day I saw this post on cabinet decor over at Deliciously Organized. I was immediately inspired and excited to use this idea in my own home. I had been saving this paper from Paper Source for another project. I thought it would look great as a background in my medicine cabinet so I decided to go for it. It only took a few minutes and I think it made a big impact. Thanks for the idea! I loved this project. I'm big on instant gratification, and it was actually a nice way to unwind after a long day. Tip: The first time I did this I used regular wrapping paper and it didn't look right at all. So then I gave in and used the good stuff from Paper Source. It made a huge difference. Choose a paper that has a little weight to it. Then you won't have to deal with wrinkles. The finished product was much cleaner with the paper shown above. 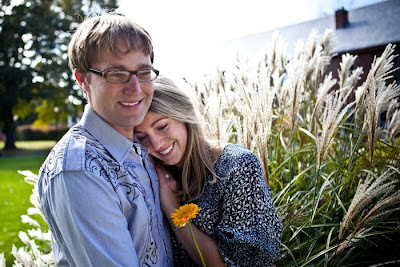 My Favorite Chic Geek is ENGAGED! I could not be happier for my besty O. 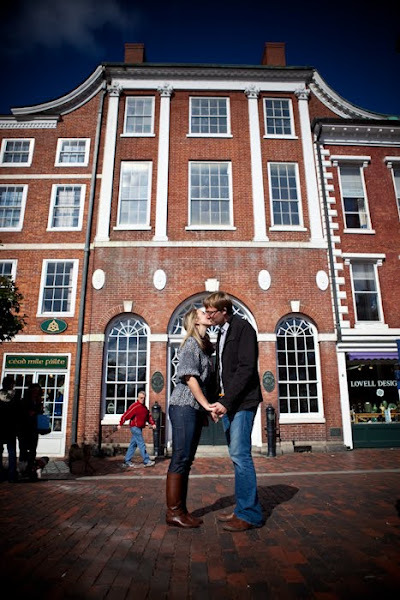 She and E will be wed in June and I am so excited to be a part of their special day. We have been friends since college. O is a smart, sophisticated, caring person that I am lucky to call my friend. 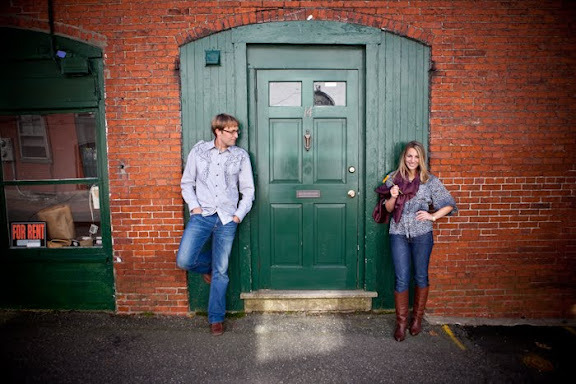 Check out their engagement photos...could she be more chic? She went with a vintage ring that looks stunning on her! E did a great job. I can not wait to post about the big day over the summer! I flew up to visit O&E this fall to do some planning. All I can say is that this shindig is going to be amazing! Oh and don't even get me started on the bridesmaid dress! Honestly one of my favorite things in my closet. I'm practicing extreme self restraint because I really want to whip it out and wear it before the big day. All my love to O&E during this exciting time! What's Black and White and Cute All Over? I was dying last night when I was in Target. I found an amazing zebra print rug for 19.99! Such a steal. I put it in my little kitchen and I really think it defines the space. 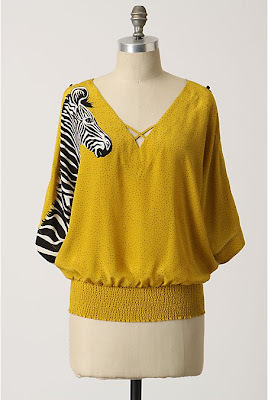 Before I was scared to commit to zebra. I was so afraid of it looking ridiculous but I feel like I used in a way where it's just a punch. You like? I wish I could paint the cabinets! I Need a Home Office! 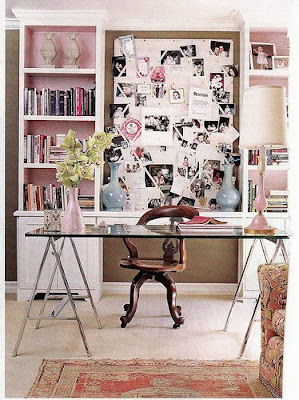 All of these images make me wish I had a large sparse room that was in desperate need of design. 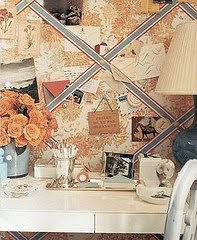 I would love to decorate a home office! Have an amazing weekend! I'm off to CT but am so excited for girls night next weekend with my ladies. I wish I could wear the above look next friday! 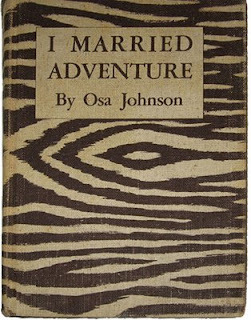 I'm dying to get my hands on a copy of Osa Johnson's "I Married Adventure". Not only will it look killer with my turquoise foo dogs set on top, but I actually want to read the novel. Some may feel that this book and foo dogs are predictable and perhaps cliche? I've decided that if I love it, then I love it. I'm not going to worry about other people having it also. Update: I just won a copy on ebay! yaay. I'm not going to lie there's some stiff competition on ebay. Make is easy on yourself and check out the Matters of Style Store to secure your very own copy! 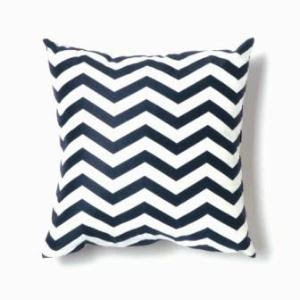 Twinkle Living throw pillows only $50.oo each! 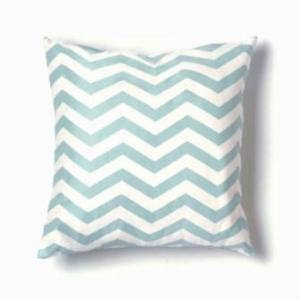 I'm currently wishing I had a pair of the sky blue zig zag pillows. Honestly? This piece is amazing! 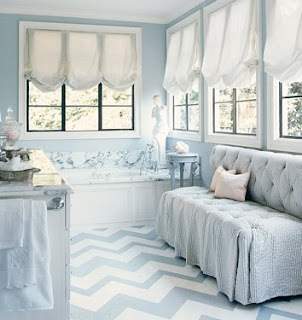 I'm warming up to the idea of painted floors. In this image it makes the space! 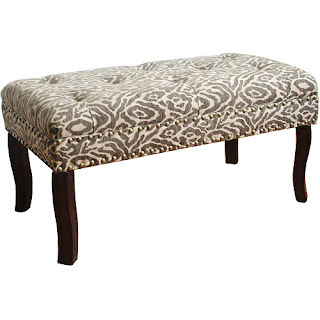 This curvy bench is a steel priced at $89.00! I love it when a guy has a little bit of his own style. Don't get me wrong, I enjoy the requisite Barbour jacket, cashmere sweater, jeans, and gray New Balance sneakers. However, changing things up a bit is always nice. One of my favorite looks on guys is layers! Above I paired a button down shirt with a hoodie and jacket. The key is to have the hood of the sweatshirt come out over the back of the coat (which needs to be left open). Add a relaxed pair of old school kicks and I'm sold. I always take note of a guys shoes and watch. I feel like it's the "handbag" of the outfit and tells you a little bit about him. It's official I will have this song in my head all day long! What a wonderful long weekend. Having yesterday off was such a treat! I had a weekend full of fun DIY projects. I recovered the cushions on my two new antique dining room chairs and I am absolutely thrilled with the end result! I will post on the process soon. I also purchased inserts for my new silk ikat pillow cases. Lastly, I cleaned my new antique chandelier and am almost ready to hang it in my bedroom over the foot of my bed. All I need now is someone to help me actually hang it! It's surprisingly heavy so this could be a bit more then I bargained for! Hope everyone has a happy and productive Tuesday. It's going to be a short week! 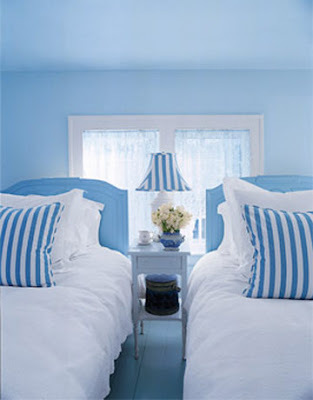 I simply love blue and white together. It is so relaxing. 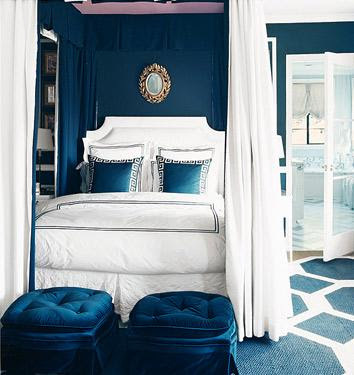 These blue headboards make the room! Dwell Studio for Target has a blue and white striped upholstered headboard in their Hadley bedroom collection. 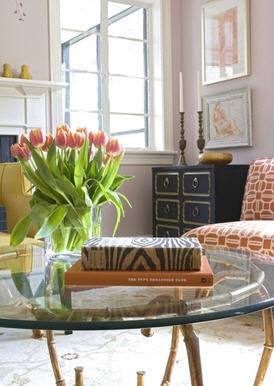 The contrast of the striped rug and the bold red nailhead headboards is stunning. Check out an affordable headboard with the same look at TARGET. Select the Uptown Headboard in Sangria Red. I love pink bedding. My bedroom is pink now. Hey, I'm single I can do what I want... right?! 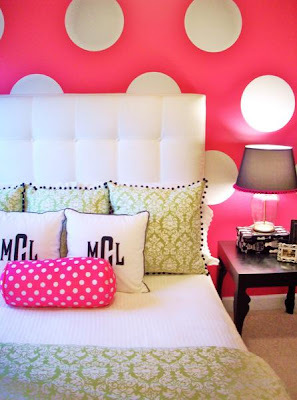 Polka dots in a little girls room... I would have died. I love the extra high headboard. The wall color is a bit too dark for my taste. 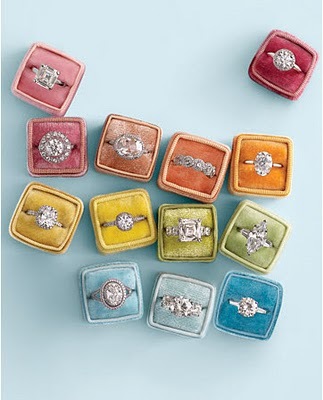 I would have gone for a sky blue or light yellow. That way the dark blue fabric panels from the canopy would pop. I'm surprised at how much I love this room. 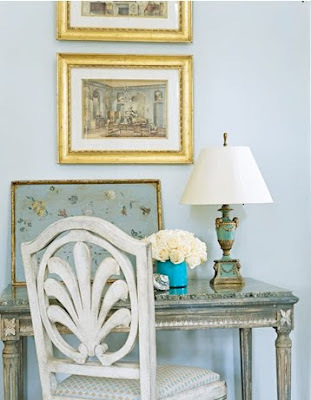 The blue nailhead headboard is gorgeous and I love the contrast of the whimsical polka dot bench. 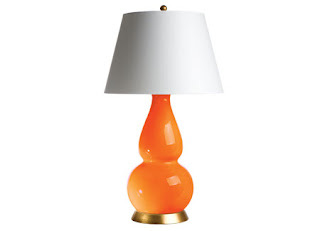 The lucite legs on the piece are killer! 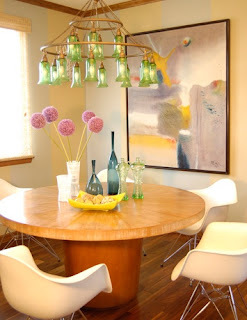 I'm not sure what is hanging over the arm of the ghost chair but it needs to go. 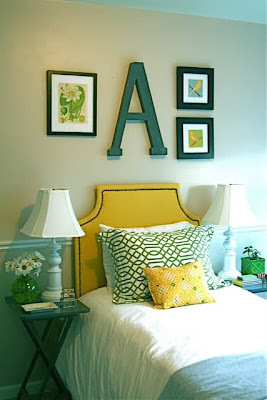 Shop a similar looking headboard for less at Target. Select the Brittany velvet headboard in Pool. Interesting color combo. Not exactly something I would do but I still appreciate it. Absolutely Killer! 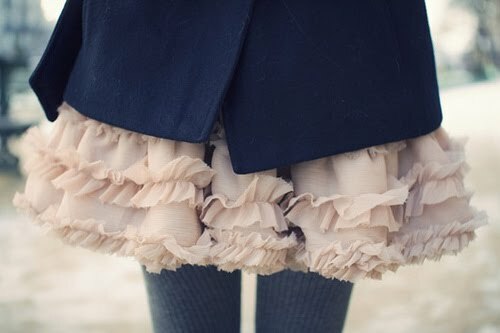 Pair this with the blue Frills and Stripes Blouse shown below, or a crisp clean white oxford shirt. Add some heels and you're so going to want to be seen at happy hour after work. 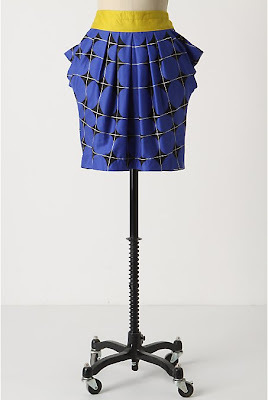 Right: Fargyle Skirt $88.00 What a fun, whimsical take on argyle. 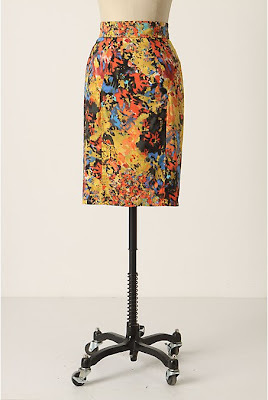 I love the the funky draping pockets and the contrasting yellow waistband. Pair it with a fitted shirt and be sure to expose the waistband. 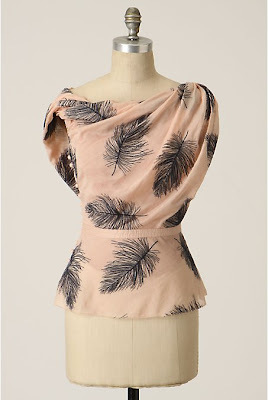 I can see myself pairing this with white jeans, Pearl earrings, and a simple bangle out for drinks in the summertime. Left: On-A-Wing Blouse $148.00 Throw it on with a black pencil skirt for work or black skinny jeans and heavy Frye boots for play. 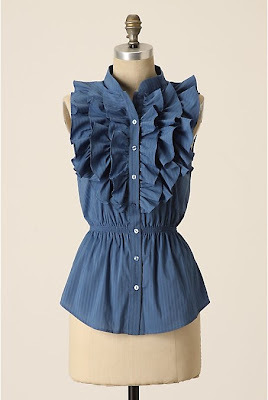 Right: Frills & Stripes Blouse $88.00 I just love ruffles. 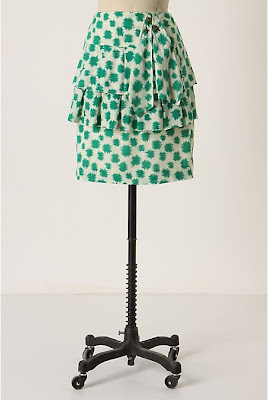 Pair this with a blazer and you have a cute little boarding school look. Such a statement piece! 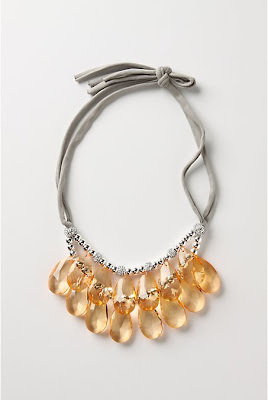 The Stilled Sun Necklace is the outfit. Pair it with a white tank and jeans and you're done. It's a bit of an investment priced at $278.00. 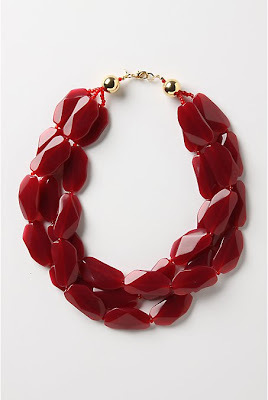 I love chunky bold necklaces. These two are an absolute steel priced at $48.00! 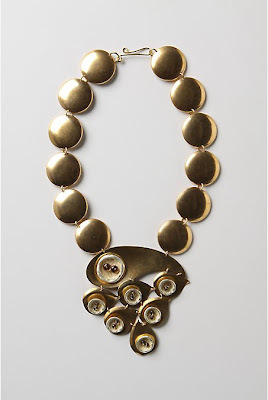 I have the Stormy Sea Necklace on the left and am lusting after the Skystones Necklace. The deep red color is so unique. I have mentioned my friend EAS over at Let the Tide Pull Your Dreams Ashore before. Well, today is your lucky day because she is hosting an AMAZING giveaway! 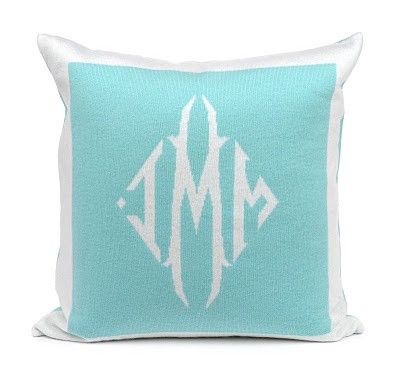 Enter now for your chance to win a handmade Queen of Cashmere monogrammed pillow.